Garden City Auto Wreckers is a local company that has been supplying quality new and used car parts to our customers in Geelong for many years. We pride ourselves on our friendly staff, experienced mechanics, quality parts and dedicated service. Our team of qualified mechanics are happy to advise you on what spare parts are available, what parts you may need and will even fit the part for you onsite. Need a service, brake replacement or a wheel balancing? We can help you with that and a range of mechanical repairs too. As we are car wreckers we get a huge variety of makes and models of cars giving us access to an enormous range of used car parts. More than just auto wreckers we also stock used cars and non-genuine spare parts, batteries and tyres. 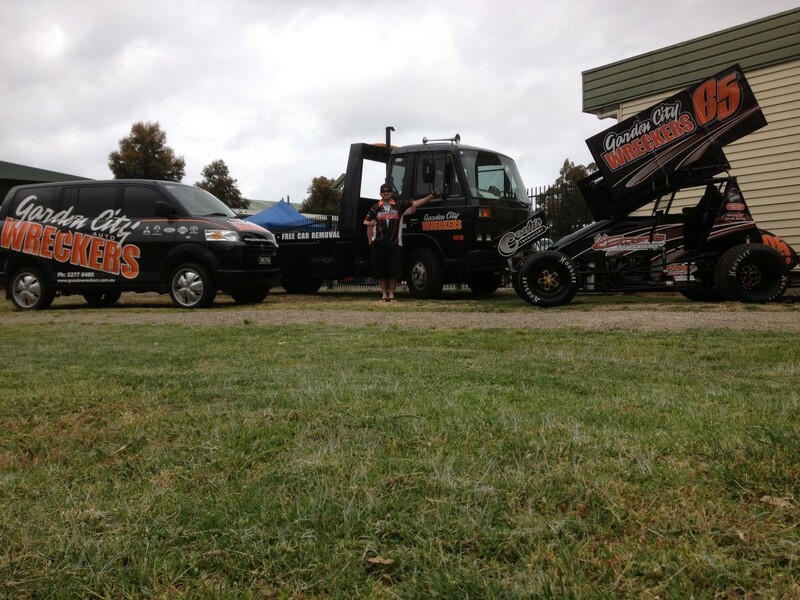 Our services include towing and car removal in Geelong and surrounding areas. Phone Garden City Auto Wreckers Geelong on 03 5277 0480 or contact us via email.